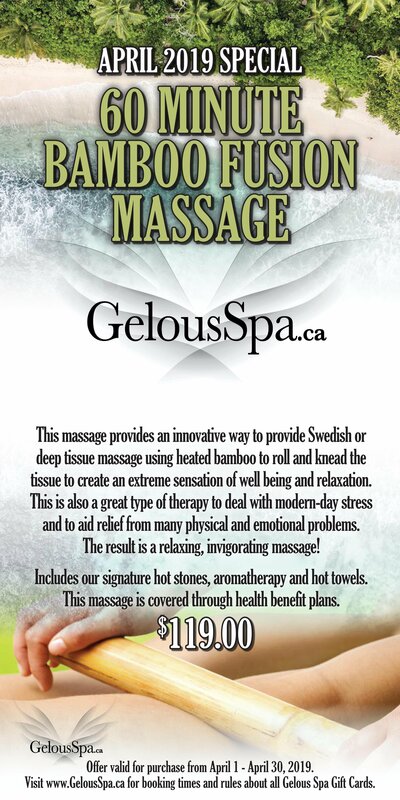 This massage provides an innovative way to provide Swedish or deep tissue massage using heated bamboo to roll and knead the tissue to create an extreme sensation of well being and relaxation. This is also a great type of therapy to deal with modern-day stress and to aid relief from many physical and emotional problems. The result is a relaxing, invigorating massage! Includes our signature hot stones, aromatherapy and hot towels. This massage is covered through health benefit plans. – April 3, 2019 Order Deadline! We will be placing an order on April 3, 2019 @ NOON (MST) so please check your supplies and let us know if you are needing more products. Don’t forget as we are going into a new season, your skin and skin care products may need to change, so give us a shout if you need help selecting the right products for you! Don’t forget to check out the newly released products below! We will be giving out samples on your order this month so you can try them out. This lightweight illuminating face primer with SPF visibly improves the appearance of skin exposed to blue light stress (think TV, phones, computers) and helps prevent sunburn. Layer this mineral primer after your moisturizer or use it as a protective base before you apply foundation or tinted moisturizer. Subtle illuminating properties give the skin a healthy, “lit-from-within” effect, resulting in the appearance of a glowing, radiant complexion. Guys, you can use this as a great anti-aging protector against blue light damage from your computer screen at work! Protect your skin from the sun and drying environmental stressors with this lightweight SPF 33 mineral sunscreen moisturizer. The easy-to-apply formulation shields your skin from the appearance of the damaging effects of pollution and environmental elements. Suitable for all skin types, this moisturizer finishes without any white cast, leaving the appearance of fresh, natural skin. 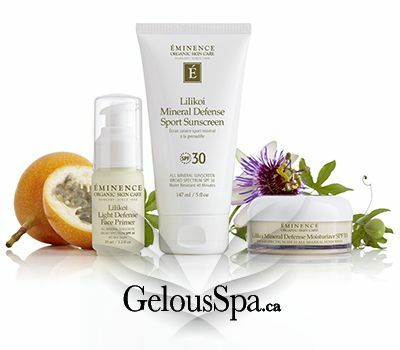 An easy-to-apply sport formulation for face and body, this SPF 30 mineral sunscreen is non-greasy and water-resistant up to 40 minutes. Highly effective for outdoor activities like swimming and high-performance sports where perspiration can impact standard sunscreen efficacy, this zinc oxide sunscreen protects from head to toe. This product is also reef safe and can be used where many other sunscreens are now banned.